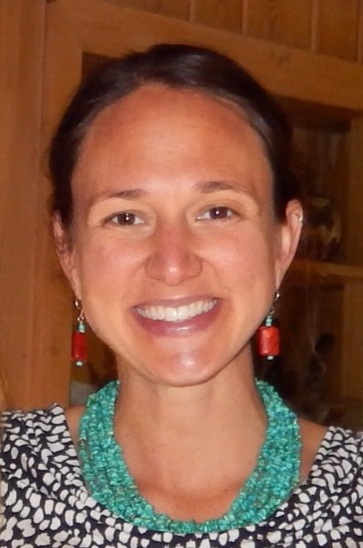 Catarina has a joint appointment in Anthropology and Southern Studies. She earned a B.A. in Sociology and Anthropology from Washington and Lee in 2004, where her undergraduate thesis examined the connections between early American jazz music and African American identity. Catarina earned a M.A. in Environmental Anthropology from the University of Georgia in 2009. Her thesis investigated social capital within a network of local food producers in Athens, Georgia. Her doctorate in Human Geography, also from UGA, was an ethnographic study of food justice organizations in post-Katrina New Orleans. Catarina joined the faculty of the University of Mississippi in 2014. She is interested primarily in studying food systems to better understand and contest broader social systems and phenomena. Through work with her students and the Southern Foodways Alliance, she is investigating the connections between the food system and: migration between the Global South and the U.S. South; structural racism; economic inequality; and demographic and culinary changes in the American South. Catarina has published articles in Urban Studies; Geoforum; Agriculture and Human Values; The Journal of Agriculture, Food Systems and Community Development; and ACME, and has contributed chapters to two edited volumes on Food Sovereignty and the food-immigration nexus. She teaches Geography 101, Southern Foodways (SST 555), and other courses in Anthropology and Southern Studies. In 2019, Catarina will travel to Lima, Peru on a Fulbright Teaching and Research fellowship.